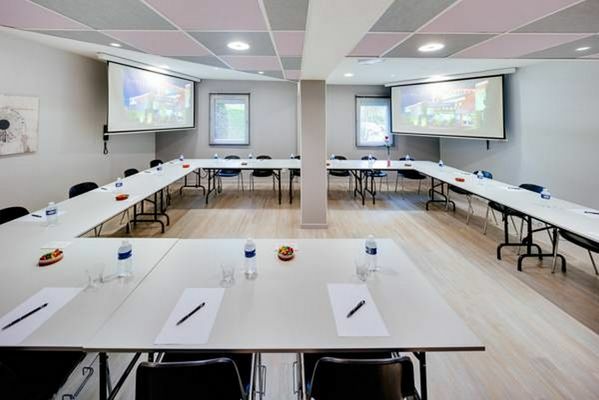 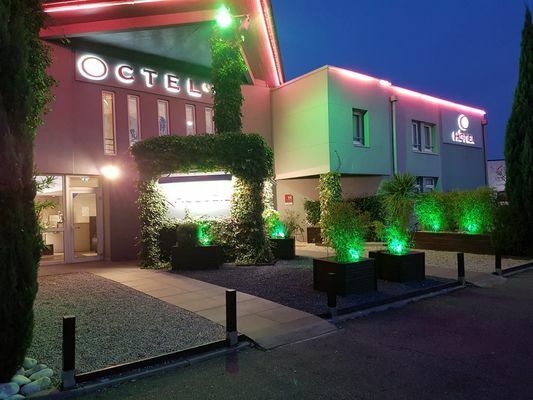 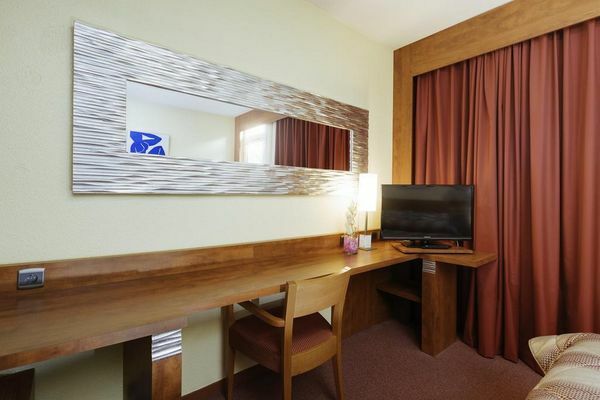 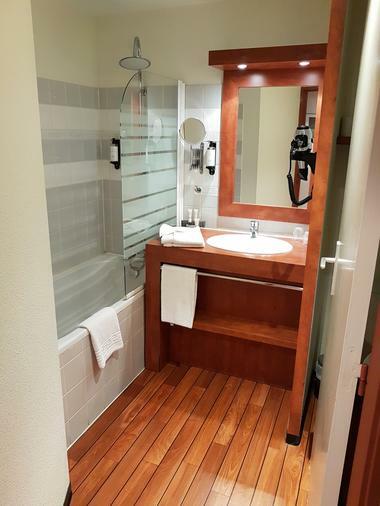 The Octel hotel, situated in the heart of the largest commercial zoned area of the Toulouse South-West offers the possibility for either a hotel or an apart hotel residence stay. 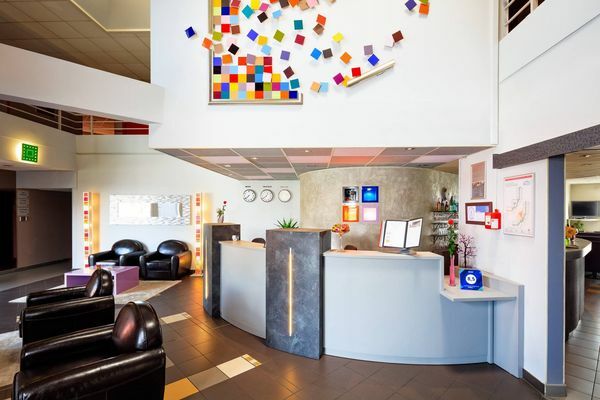 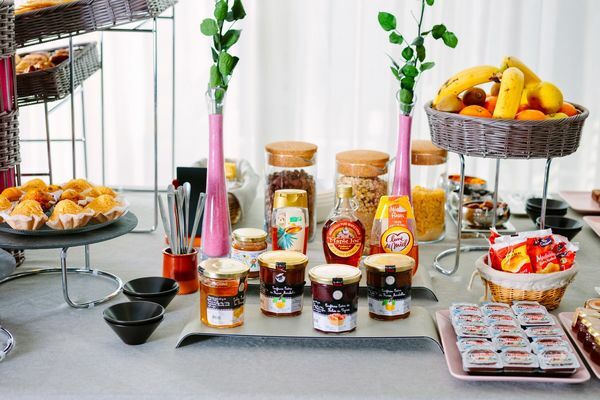 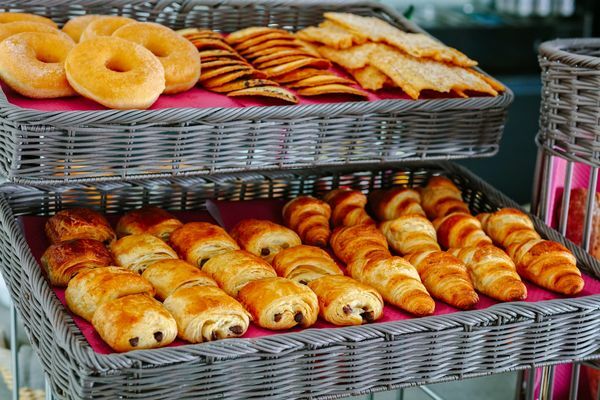 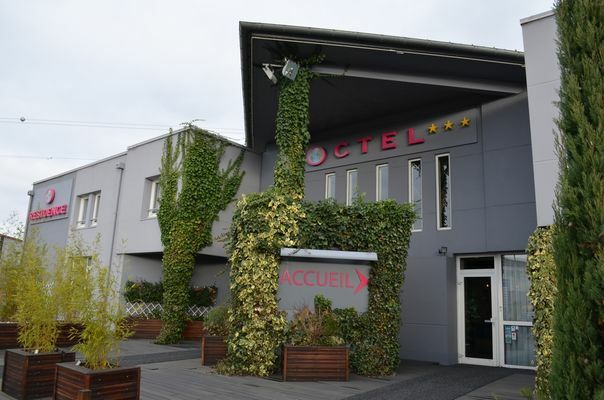 Located only 20 minutes from the Toulouse-Blagnac airport and the centre of Toulouse, the Octel hotel welcomes you 24 hours/day and does everything possible to make your stay as pleasant as possible. Two kinds of accommodation are possible: hotel accommodation with great comfort in recently renovated rooms which are ideal for a short stay and as a resident in a furnished studio where you may stay one night or up to several months. 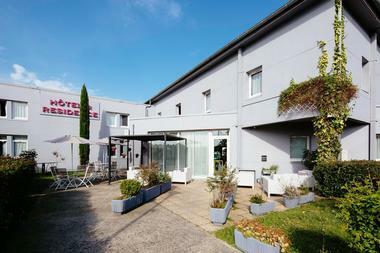 Many services are available for your entertainment and relaxation (recreation area with a garden, billiards, table tennis…). The establishment is perfectly adapted for disabled accessibility. Free car park is locked and monitored.